Union minister Arun Jaitley, who missed presenting sixth and the final Budget of Narendra Modi government's current term due to ill health, Friday said he is much better now and expects to be back soon. 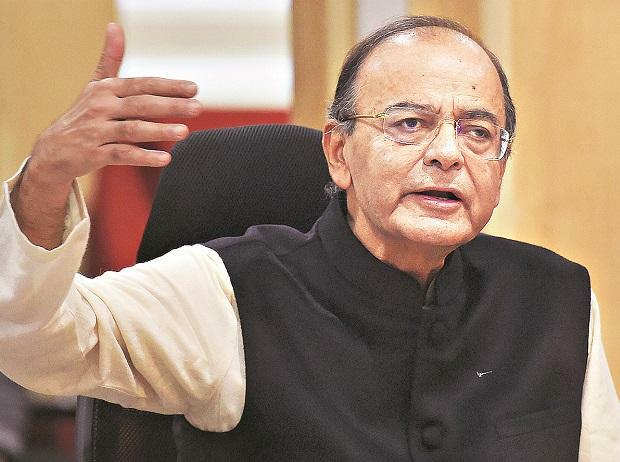 Jaitley, who was Finance Minister in the Modi government, had last month flown to New York for treatment and in his absence the charge of the ministry was given to Railways Minister Piyush Goyal, who on Friday presented the interim Budget 2019-20. "Will be back soon. I am much better now. Hopefully, will be back soon," Jaitley told reporters through a video call from New York and fielded questions on the Budget. Jaitley reportedly was diagnosed with soft tissue cancer which required a surgery. This is his first overseas visit after he underwent a renal transplant surgery on May 14, 2018, at AIIMS. In his absence then, Goyal was given the additional charge of the finance ministry. Jaitley, 66, who had stopped attending office at the beginning of April, and was back in North Block - the seat of Finance Ministry - on August 23. Jaitley in September 2014 underwent a bariatric surgery to treat weight gain that he suffered because of a long-standing diabetic condition.